Do you know how to backup WordPress Site? There is a very simple tool which I used to backup my WordPress Sites. Let me show you how! Today I am going to introduce a fantastic tool for backing up your WordPress Site! Why do you need to backup your WordPress site? In case you wish to migrate your WordPress websites to another host. To have a peace of mind that your hard work invested on WordPress websites will not be lost overnight. The tool I am going to introduce to you is ManageWP. I’ll share with you the simple step-by-step instruction of backing up your WordPress websites next. Install ManageWP plugin at your WordPress website. Click the [Plugins] tab on your Dashboard side menu. Click on [Add New] button located at the top left. Type “ManageWP” at the search bar and hit enter. After installation is completed, click [Activate]. Create a free-trial ManageWP account. Enter your email and follow the instructions. Click the [TRY IT FOR FREE] below to go to the home page. Click on the [Backups] tab at the top menu. After creating the backup task, click [Run now] to create your first backup. That’s it! You have successfully created a backup for your WordPress site! 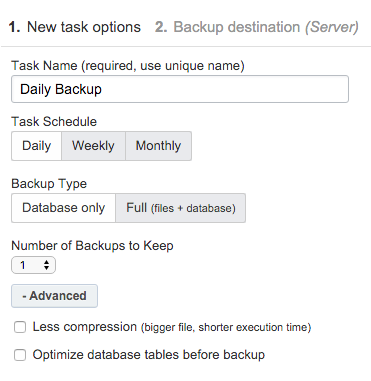 ManageWP will backup regularly based on your backup task from now on. Peace of mind. You can repeat the process for your other WordPress sites. Sign up a regular plan. After the trial period ends, you could consider to upgrading ManageWP’s regular plan. ManageWP price is really affordable and caters for every individual’s need. Moreover, you can enjoy great savings if you signed up for annual or biennial plans. I hoped that this post will help you understand how to create a backup for your WordPress site. Please share this to your friends if you find ManageWP useful. Last but not least, I wish you success in your Online Business! ← Ways To Make Money Online As A Teenager? – For Free? Wow. That’s new to me. I had be wondering all this time that how on earth does people backup their WordPress websites. The best of all is that Manage WP provide a free trial for their service. I have tried it and I am pretty impress of their services. Thanks for this awesome tutorial. Hi Lucas, thanks for your comment and you are most welcome! I am glad that you find ManageWP is useful! This is a must use tool for WordPress user.The subscription plan is really affordable too. Hi Edmund, I joined Wealthy Affiliate over a month ago and started blogging using WordPress. I have no regrets, believe me, I have learned so much since. I went to become a premium member after a week! This article has helped me as I am a novice and I am wondering where is my website contents stored and how can I back it up in case something went wrong. Thank you for creating this simple tutorial for novices like me! Hi Steve, thanks for your testimonial of Wealthy Affiliate! Your website content is stored at your website host’s servers. ManageWP worked as a third party software to backup your website contents to a location of your wishes, such as Dropbox, or store them at ManageWP’s cloud. Hope this clarifies your doubts. Very informative page about the backup. I like that you give the step by step process since it can be confusing sometimes with plugins. Do you know if there are any totally free programs that allow you to backup your WordPress information? Sounds like Manage WP is very reputable I was just wondering. Does the performance of this plugin slow your site down that you can tell? 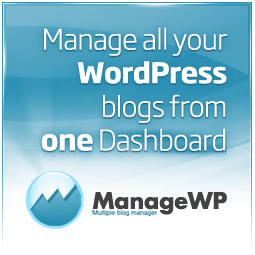 Also very cool link to the Manage WP site, I am going to check it out. I came across a free WP Plugin for backing up WordPress but it doesn’t seem to work well. The backup schedule I created did not run a single time. I gave up and I look for an alternative. ManageWP is the best I could find so far. All my backup scheduled at ManageWP is backup at ManageWP’s cloud on a daily basis. The best thing is it did not even slow down my Site at all. I can work normally as I would when writing my articles. Check out the free trial version first. I am sure you’ll find it impressive. That’s a nice article and quite helpful to readers researching for and seeking quality information on management of WordPress as a CMS system and especially how to back a site up. 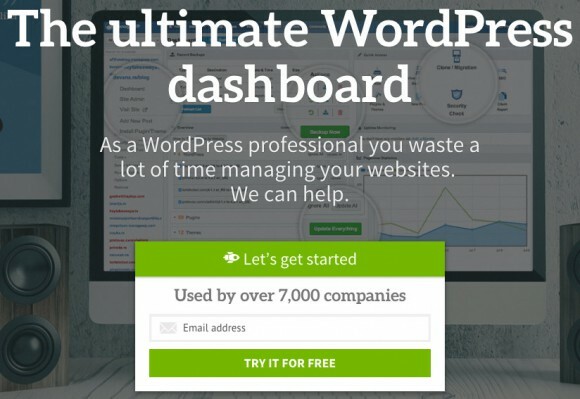 Are there any free WP plugins that you recommend that could do the same job? Many blessings and success in achieving all your 2016 goals and plans! Hi Boniface, thanks for your comment. Yes, in fact, there are free WP plugins, however, I do not recommend any currently as I have personally tried a few but they did not work as I had expected. One did not even start any backup even I had scheduled it properly. I recommend you trial ManageWP for 14 days free. You be impressed with their user-friendly interface and backup reliability. Never thought about backing up my website. But your article does trigger the experience of a harddisk crash, but I’m in luck as I’ve backup my precious data on an external hard drive. I guess I must place equal importance on my website as well. 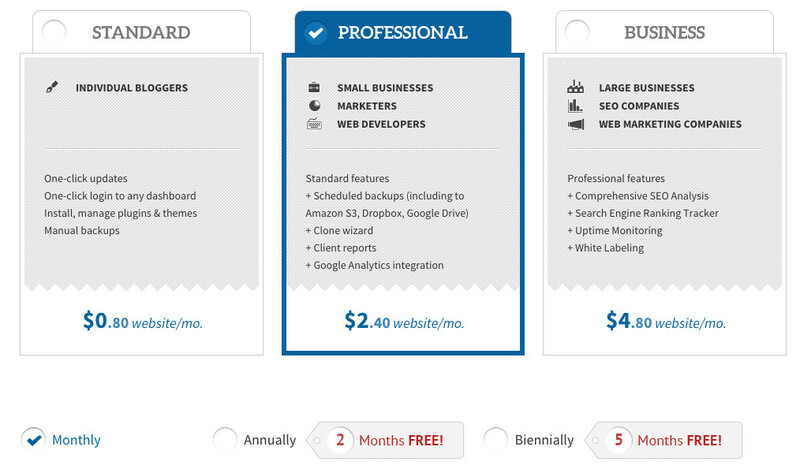 Just a quick question, isn’t website backup service provided by the webhosting service we signed up? You are right, most of the web hosting companies do provide backup service, some charging additional cost to your regular payment. You have to double check with the hosting companies for details. However, Wealthy Affiliate is one hosting company I know that provides free backup service. Not only backup is free, it also includes free anti-spam, free SSL certificate to secure your website and free 24/7 site supports! If you are looking for one, do head down to Wealthy Affiliate to find out more.